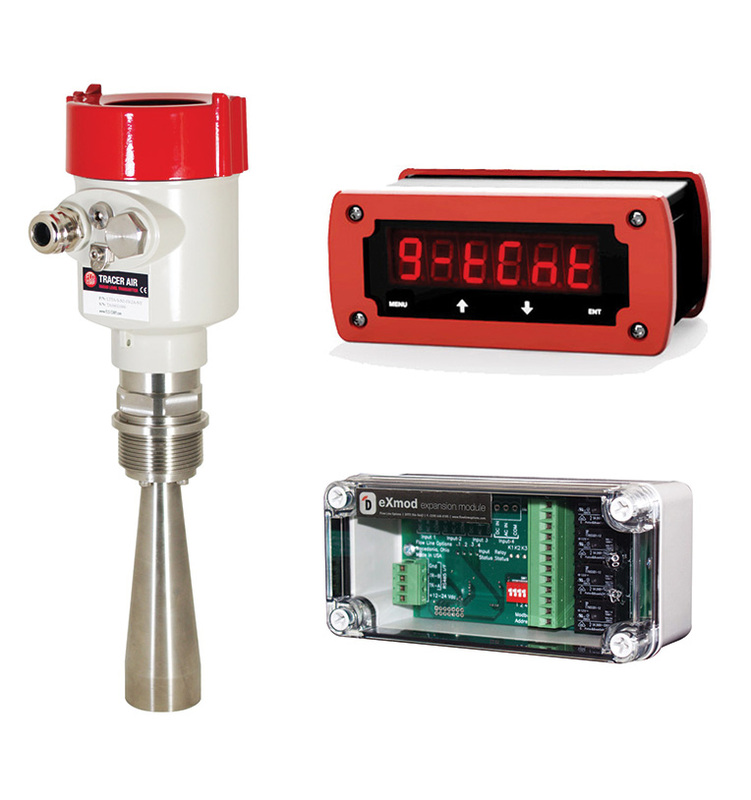 Our Open Channel flow meters are supplied for effluent flows, gravity fed sewer lines, storm water monitoring, clarifier effluent flow and many other applications. 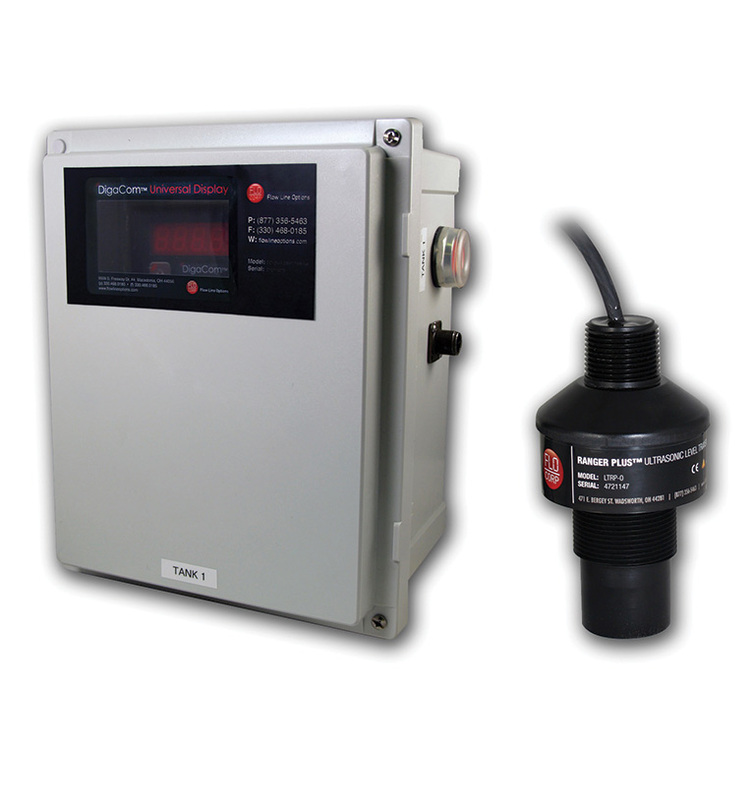 These meters are configured for weirs or flumes. 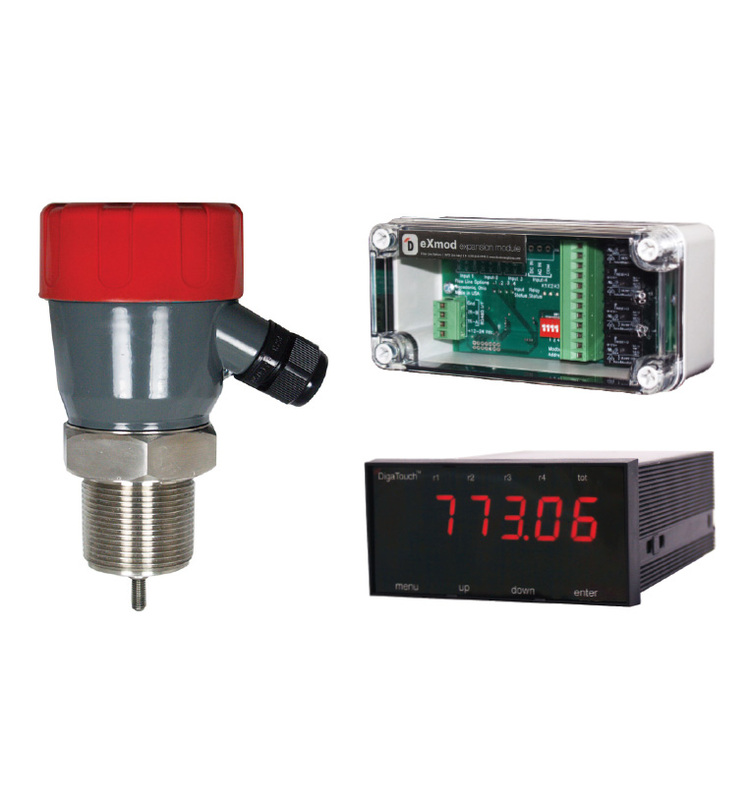 Coupled with our free remote monitoring software, these meters provide data logging options and remote notification through e-mail, which is particularly helpful for monitoring your Wastewater Treatment Plant from home, as one example.